TITOK naturals™ is a range of non-medical products that are used to offer pre-operative and post-operative care to people who have undergone surgery with supervision from plastic surgeons and dermatologists. The products were designed with the understanding that every surgery involves incisions on the body, which means that the patient’s cells will be damaged. Once body cells are damaged, they need time to undergo healing. The wide range of pre and postoperative care treatments are designed to help people achieve full recovery. These body care products are manufactured for use by individuals who are expecting cosmetic surgery in the near future. These natural products will help your body stay prepared and be in the healthiest state before you undergo surgery. When you keep your skin and body healthy before going to a surgery, it will play a significant role in ensuring that you heal well, achieve quick recovery, and minimize the chances of developing a complication. TITOK naturals™ for postoperative use are meant for use after you have successfully undergone a cosmetic surgery. They will help you facilitate the healing process of your skin, enhance its beauty, and keep it glowing. The products will minimize the time your body requires to achieve full recovery by activating the body’s natural healing process. How Do TITOK naturals™ Facilitate Your Recovery? The products are enriched with food supplements that will boost your immune system. Recovery largely depends on your immune system and these treatments have put this into consideration. As such, the products are enriched with natural food supplements that will facilitate the process of your recovery. TITOK naturals™ are made from natural ingredients, making them ideal for people with different health conditions. If you have a chronic condition and wish to use TITOK naturals™’ products, you need not worry because the products are purely made from plant extracts. They help your skin achieve faster recovery by initiating the recovery process at the cellular level. 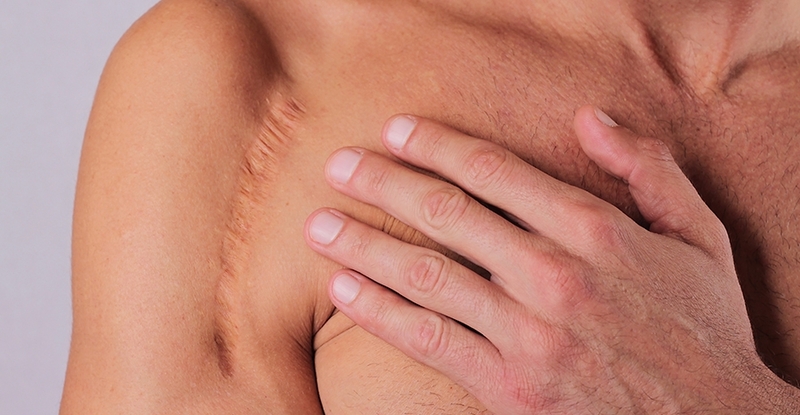 Many people are often concerned with the scars that remain after full recovery. After using the TITOK naturals™, however, your body will achieve a fast recovery that will eliminate the scars left behind after undergoing a cosmetic surgery. The products also comprise of natural herbs that will boost your immunity to enable your body to recover fast. You can access TITOK naturals™’ products by scheduling a consultation with our skill practitioners. Contact our office today to schedule your consultation! Eva Claiborne Beauty & Wellness is conveniently located in Tiburon, CA.